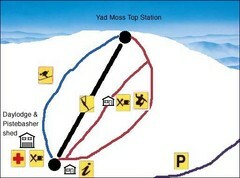 Trail map from Yad Moss. 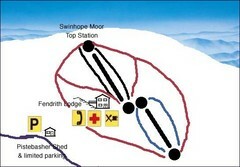 Trail map from Swinhope Moor. 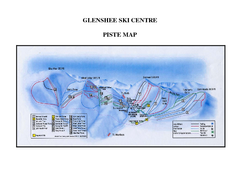 Trail map from Glenshee Ski Centre. 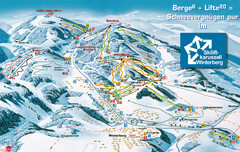 Trail map from The Lecht. 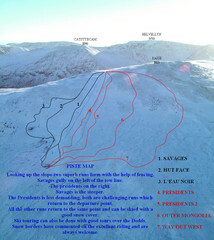 Trail map from Glen Coe. 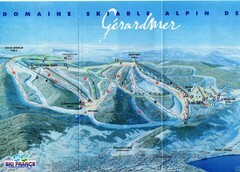 Trail map from Cairn Gorm. 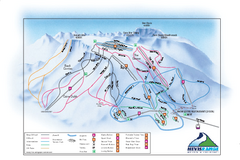 Trail map from Nevis Range. 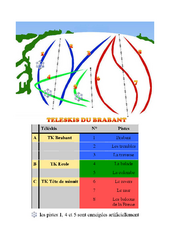 Trail map from Baraque de Fraiture. 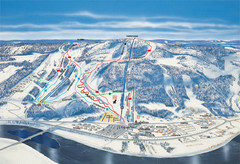 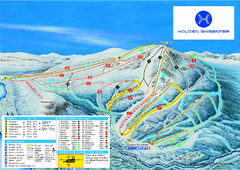 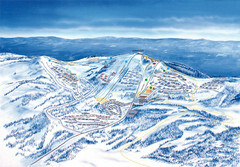 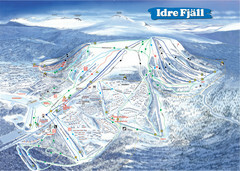 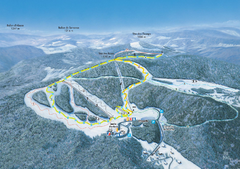 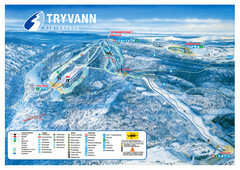 Ski trail map of Hovden Skisenter, Hovden, Norway. 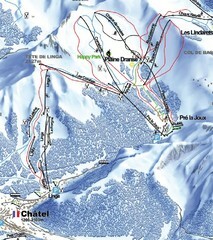 Trail map from La Vallee des jeux. 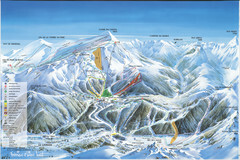 Trail map from Ballon d’Alsace. 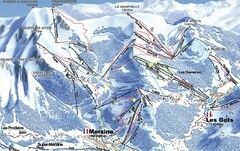 Trail map from Les Rousses. 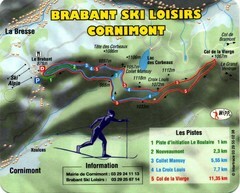 Trail map from Le Corbier. 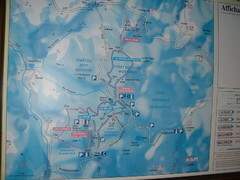 Trail map from Gstaad Mountain Rides. 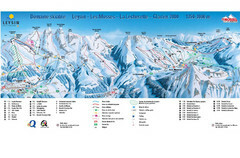 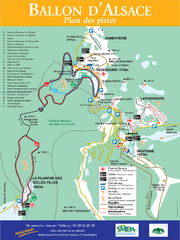 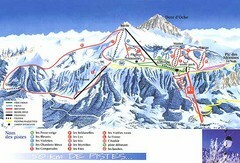 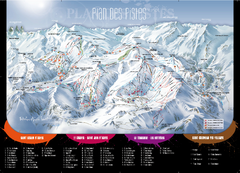 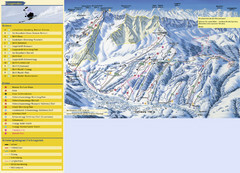 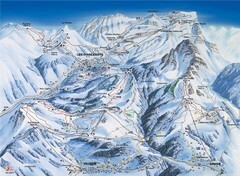 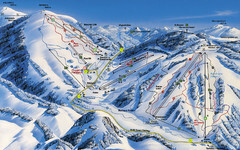 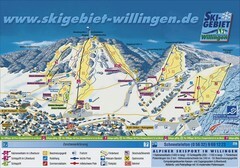 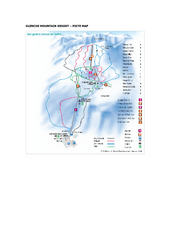 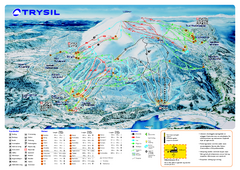 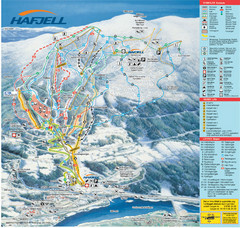 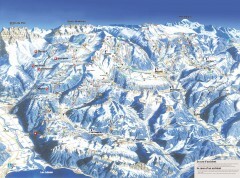 Trail map from Leysin (Leysin, Les Mosses, La Lecherette), which provides downhill skiing. 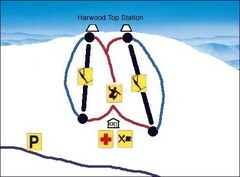 Trail map from Super Lioran.